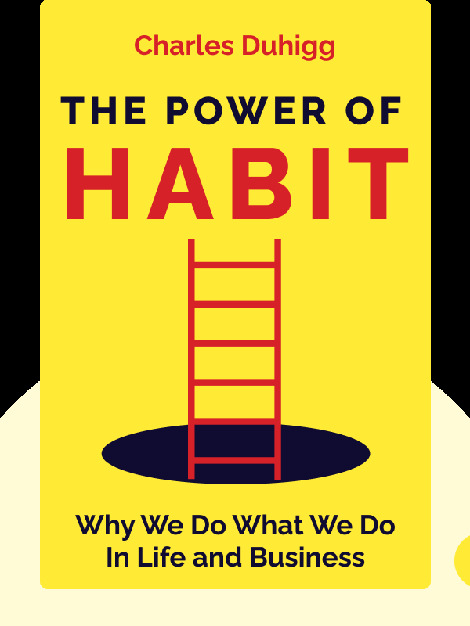 The Power of Habit (2012) explains what an important role habits play in our lives, whether they’re good ones, like brushing our teeth and exercising, or bad ones, like smoking. 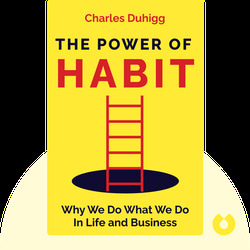 Filled with research-based findings and engaging anecdotes, The Power of Habit not only explains exactly how habits are formed, it provides easy tips for changing habits, both on an individual and an organizational level. Charles Duhigg is a Pulitzer Prize-nominated investigative reporter who writes for the New York Times. He has won numerous awards for his work and has appeared on TV shows such as Frontline and The NewsHour with Jim Lehrer.